Seattle – Valve is showing off their Steam VR controller prototypes at the conference. If you are into VR or even played with some VR games using current headsets and controllers, you would agree that the HTC Vive are phenomenal. They do the job right, they are easy to setup, and it’s even optimized for the system that it’s paired with. However, Oculus’ new Touch controllers will somehow improve on the ergonomics concept while retaining all the convenience that the HTC Vive has. Now, Valve is taking the bar further up with a new design for their Steam VR controller. 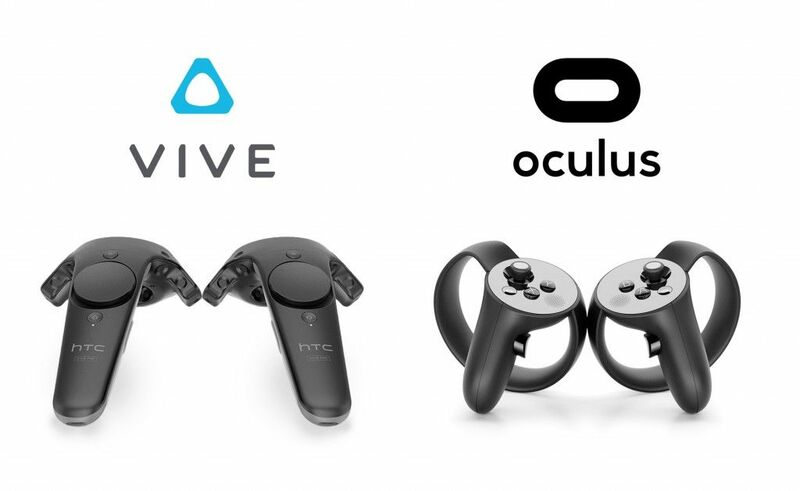 Smaller size compared to HTC Vive’s controllers. They won’t necessarily be gripped using some back hand strap usually seen on video cameras to keep it in your hands. The pair of these controllers can have as much as 21 sensors. It supports variable states between Open Hand and Gripped Hand to represent a more natural connection between your real hand and your virtual robotic hand. People who developed these prototypes during the conference says that users can actually let their hands loose and not grip the controllers all the time since it’s basically strapped to the back of the hand up the wrists. This could be useful when throwing virtual objects like balls with our natural instinct to open up out fingers to let go. Just a reminder, when playing some throwing VR games, always use the straps to avoid flinging your controller to a wall or worse, your TV. The Valve VR controller prototypes appear to be 3D printed and feature a trigger and trackpad with three face buttons surrounding it. Some photos appear to show an array of LEDs across the front of the controller though the component’s function remains unknown. With Valve not inviting any press to Steam Dev Days, further details surrounding the controller are thin; it’s not currently known what the company’s plans are for the controller going forward, but we’ll keep you in the know as we learn more. The most prominent players in the VR market, HTC and Oculus set the standard as to what wireless hand controllers should be and what it is capable of. 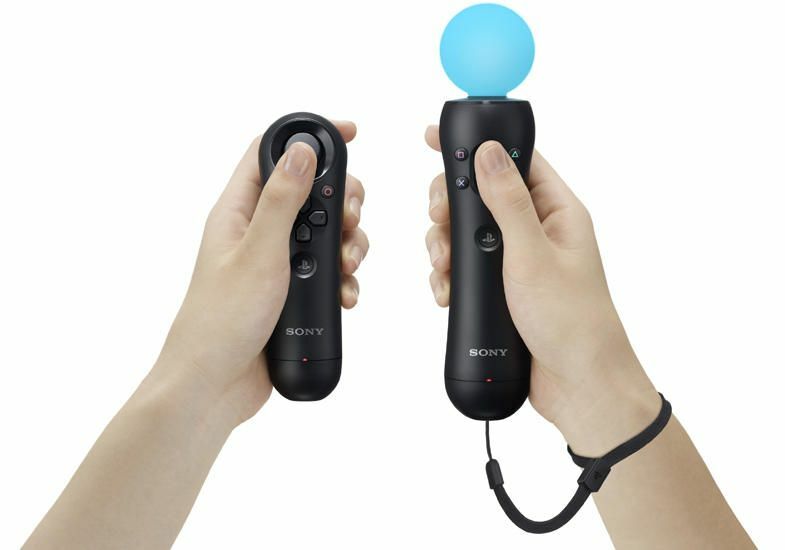 New to the scene, Sony will again test its gaming pedigree with its own version of what VR hand controllers should be.